There are no hotels within Split Airport (it's small!) 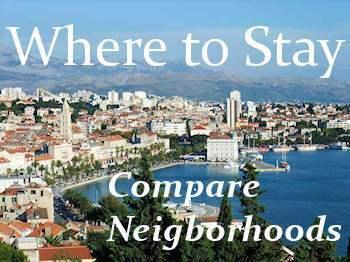 but there is accommodation only a few minutes drive away in Kastela or Trogir. Many visitors find it convenient to stay in Trogir on arrival or departure to take advantage of the sightseeing. Travellers without a vehicle can easily catch a bus or taxi in Trogir to zip over to the airport. Here's a selection of accommodation within five kilometres of the airport. 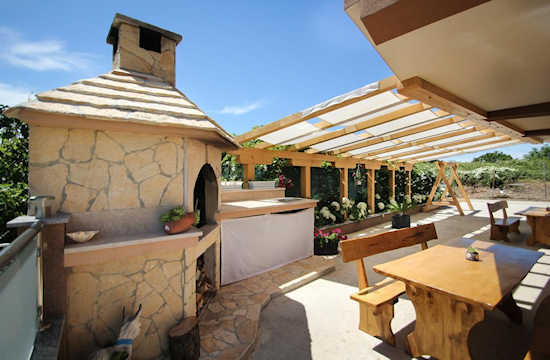 Located less than 2km from the airport (you could practically walk!) in Kastela, the Hotel Adria is also close to a small beach. Plus, there's a free shuttle to the airport every morning. See what guests say. 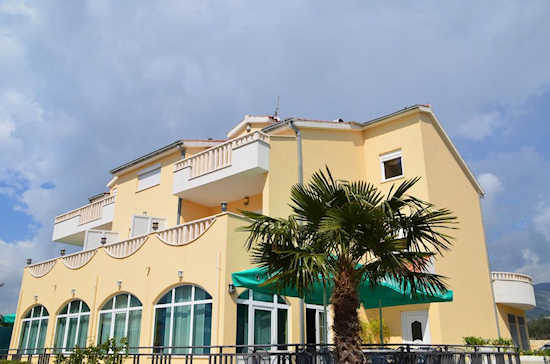 Just 3km from the airport and close to Trogir, this hotel has singles, doubles and triples with balconies and an on-site restaurant. See what guests say. 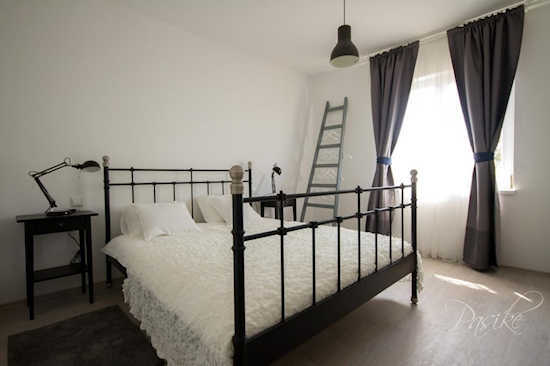 At 4km from the airport these family-run apartments are also convenient. See what guests say. For more choices, see accommodation in Trogir.